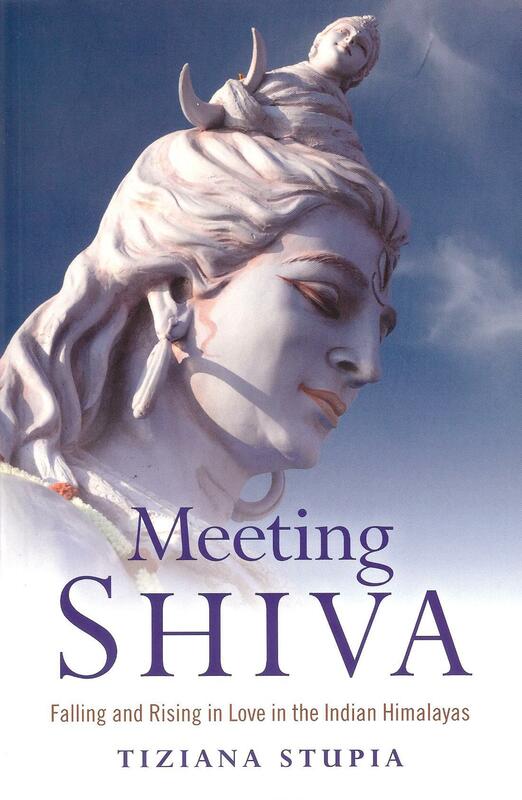 A generous HKCA supporter, Tiziana Stupia, has just published a fascinating new book “Meeting Shiva”. The prologue states “After reading a newspaper article about a tribe called the Kalash who lived in the Hindu Kush mountains I had set out to Pakistan to celebrate the winter solstice festival with them.” The book is about what followed. 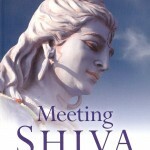 Those interested in understanding Hindu customs and religious practices will find Tiziana’s remarkably frank descriptions of her meeting with Rudra, a Sannyasi, or celibate Hindu monk, fascinating. Rudra lives in an austere ashram in a remote part of the Himalayas. £11.99 in the UK and $20.95 in the US.